In the fall, many Gay-Straight Alliances and similar clubs organize “Ally Week”, which encourages students and staff to learn new skills and take a pledge to be better allies to LGBTQ people. 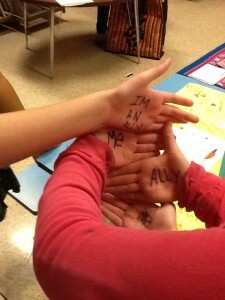 In November, the GSA at Black Hawk Middle School in Madison organized a school-wide Ally Week. More than 30 members of the GSA met throughout the month of October to plan Ally Week, which turned out to be a big success. In only two days, more than 200 students at the middle school signed a pledge to be allies and step in when they hear anti-LGBT language being used (and to not use it themselves!) Homeroom teachers planned and implemented classroom activities to help students think about what it means to be an ally. 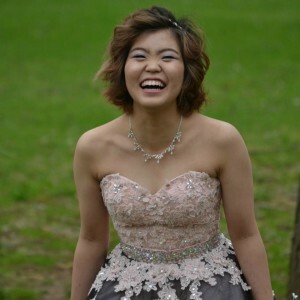 Many staff and students participated in “Ally Week’s Spirit Days with a Purpose.” Inspired by this article from Teaching Tolerance Magazine, the GSA decided to go above the typical Spirit Days. Follow this link to our GSA Spotlight page to see more pictures and read more about Ally Week at Black Hawk Middle School. If your GSA or club organized a project that you would like highlighted on our website, send an email to Tim at tim@gsafewi.org.